As you guys know from last weeks post, I recently took the plunge and purchased my first GHD Flat Iron, and I used it for the first time today!!! 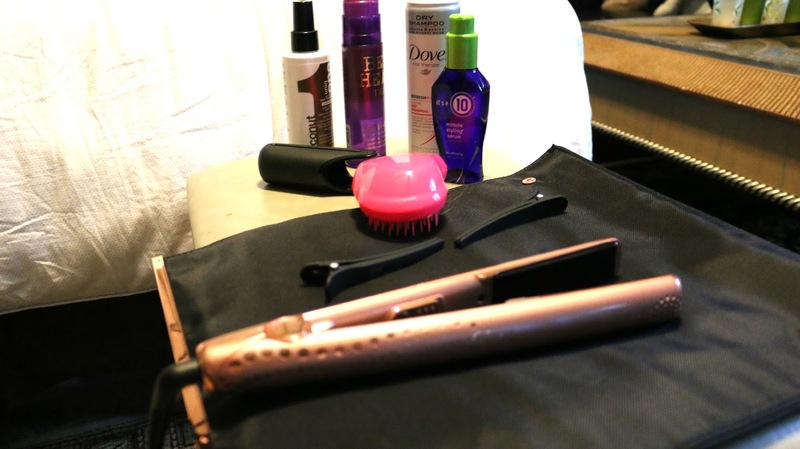 I completely loved it, I was so shocked by how quickly it heated up, as well as how quick I was able to straighten my hair compared to my previous straightener. 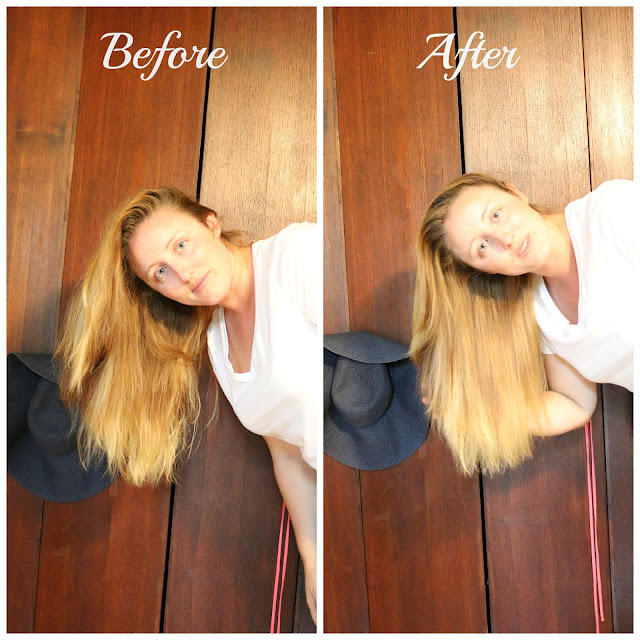 As you can see from the before photo my hair was straight with a bit of wave to it and quite frizzy, in the after photo my hair is completely straight and smooth but it didn’t loose its volume because I started about an inch down from the root. and then I just used my Tangle Teezer to brush my hair. 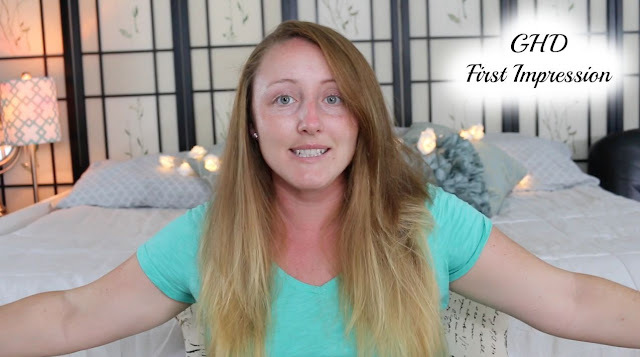 Here is today’s First Impression Video as well as today’s Daily Vlog!